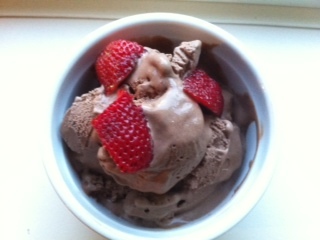 Once again Laura, who works with us provided me with another great recipe. 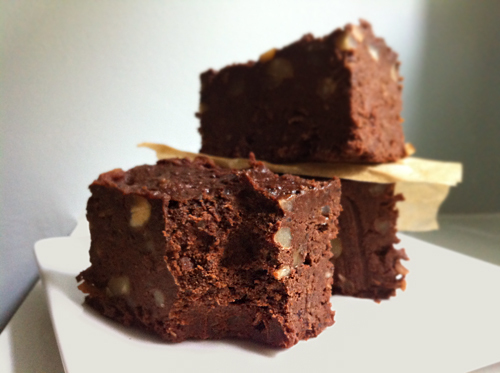 I made these last night and not only are they moist and delicious but quite nutritious as well. The recipe comes from http://www.yumuniverse.com/2012/06/11/gluten-free-protein-power-flourless-black-bean-brownies/ I’ve made a few slight changes to the recipe and for the most part, this recipe is copied almost verbatum from the original site including the awesome pictures. 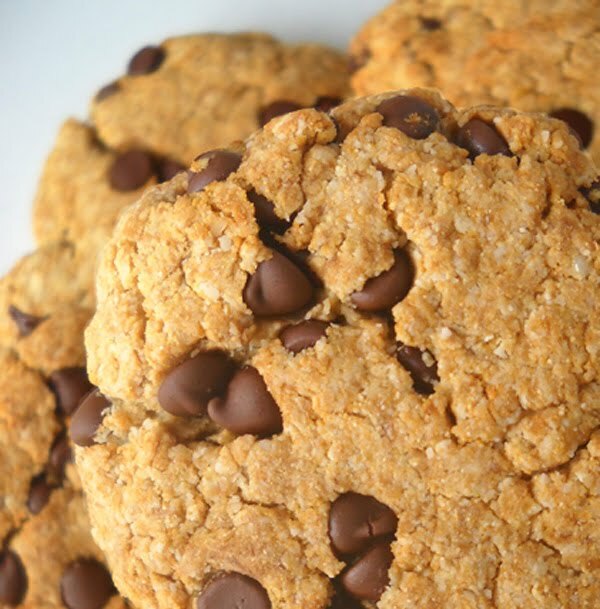 The original recipe states there is about 85 grams of protein in this one batch, that’s a lot and is really helpful to balance out sugars when we think about it from a blood sugar perspective. I hope you and your family enjoy these as much as we did. 1. Soak and rinse your black beans. Ideally you can make them on your own which is preferable to canned. I just use canned last night in an effort to save time. 2. Preheat oven to 350°F. 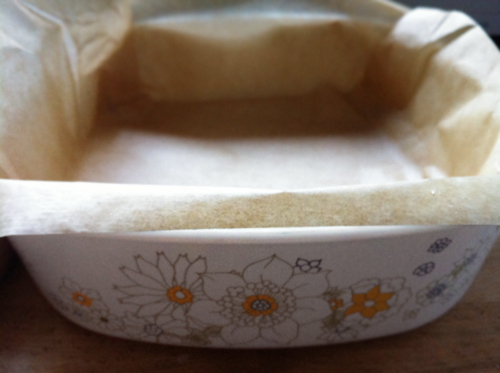 Use parchment paper to line your baking dish—it makes for easy lift-out and cutting of brownies once cool. Trim with kitchen scissors if you need to. I usually run one long piece across the bottom and up along the sides, and another piece on top, perpendicular to the first piece. 3. 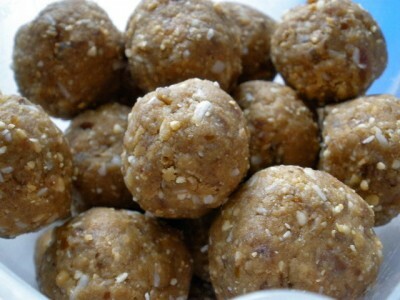 Place all ingredients except nuts in the food processor and mix until creamy. You may need to pulse it a few times to get it going. 4. 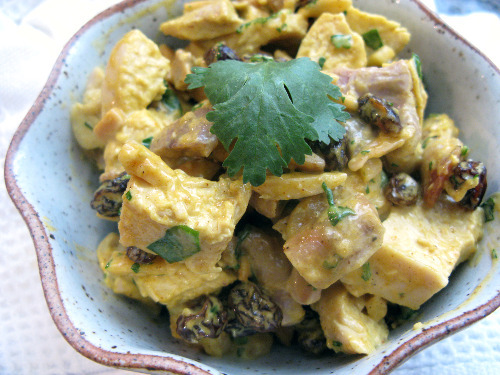 Once creamy, add nuts and pulse about 10-20 times, just enough to break them up a bit—not too much. You want texture. 5. Spread into 9×9 pan and bake for 35-45 minutes, or until a knife comes out clean after inserting. 6. If you’ve cooked for over 45 mins and you still get a bit of batter on your knife, go ahead and remove and allow to cool completely. This usually happens with the 9″ baking pan, but it’s a-ok. The center will become like fudge once cooled. 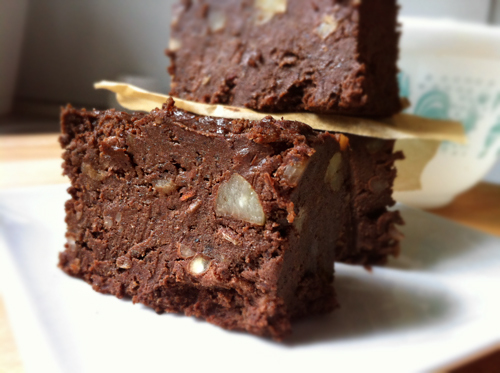 Yes, fudge—mmm. 7. Once cool, lift out of pan by the parchment, cut up and enjoy. I like to store them in a glass container with a lid in the fridge. 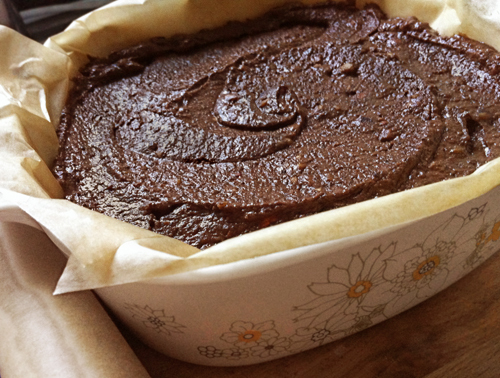 My 9″ baking dish comes with a lid so it’s perfect! We have the greatest neighbours and today they had a birthday party for their little boy. 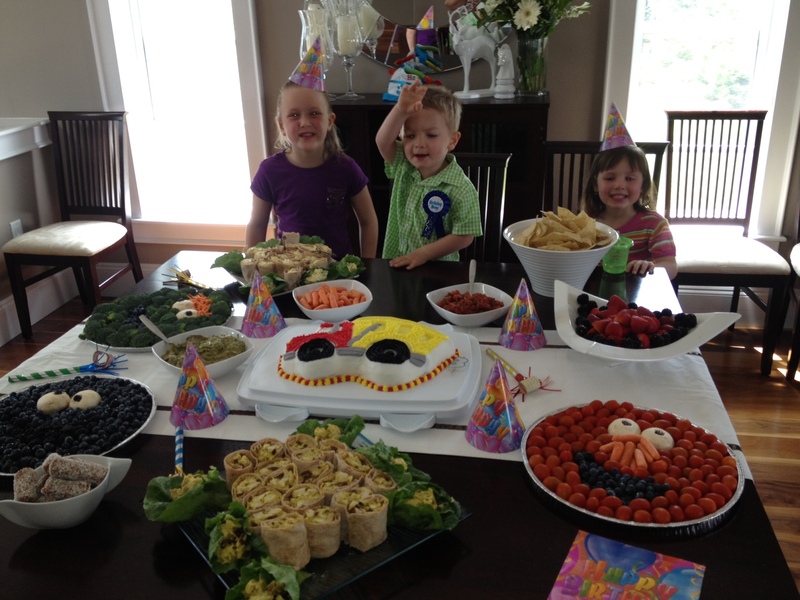 Typically at birthday parties for kids, there are tons of snacks but not always a lot of healthy options available. One thing I know is that the more healthy options we give them, the more people at least have a choice to eat well vs sugary and processed foods. Check out the healthy trays she made for snacks. Pair these with hummus or guacomole and there is plenty for everyone to enjoy! Top tray- Blueberries for the face, the smile is made with blackberries, eyes are mushrooms and 2 blueberries as eyeballs. Middle tray- Brocoli for the face, blueberries for the mouth, shredded carrots make up the hair and mushrooms and blueberris for the eyes and eyeballs. Bottom tray- Lots of mini tomatoes for the face, blueberries for the mouth, mushroom eyes and blueberry eyeballs, and carrots as the nose. There were lots of happy kids and a beautiful table of great food. There was a bowl of date rolls, which I will soon be posting a recipe for. There was a bowl of berries, a bowl of almonds, some salsa to go along with the corn chips. The wraps were filled with delicious egg salad or chicken salad with cumin and raisins. People could choose between the wheat wraps or the salad wraps, I chose the latter and they were spectacular. 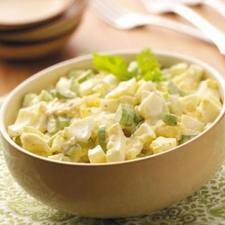 I will be posting recipes shortly for the chicken salad and egg salad fillings for the wraps.